Краткое описание: In Akuji: The Heartless the player takes the role of Akuji, a voodoo-priest. 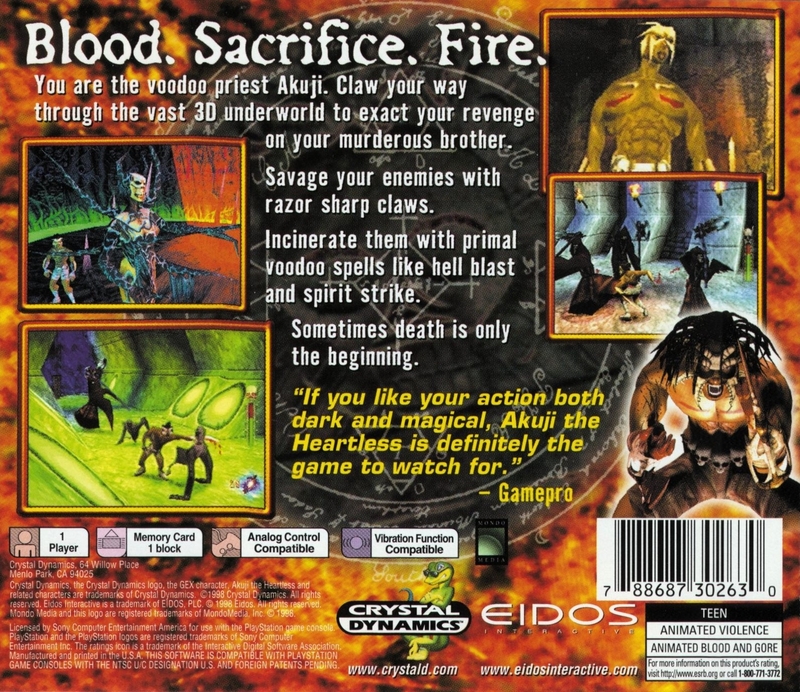 The title of the game is meant to be taken literally as Akuji's wedding day brought a problem with it: his brother kills him and rips out his heart. Now Akuji has to travel through the underworld to get back to the living and take his revenge. 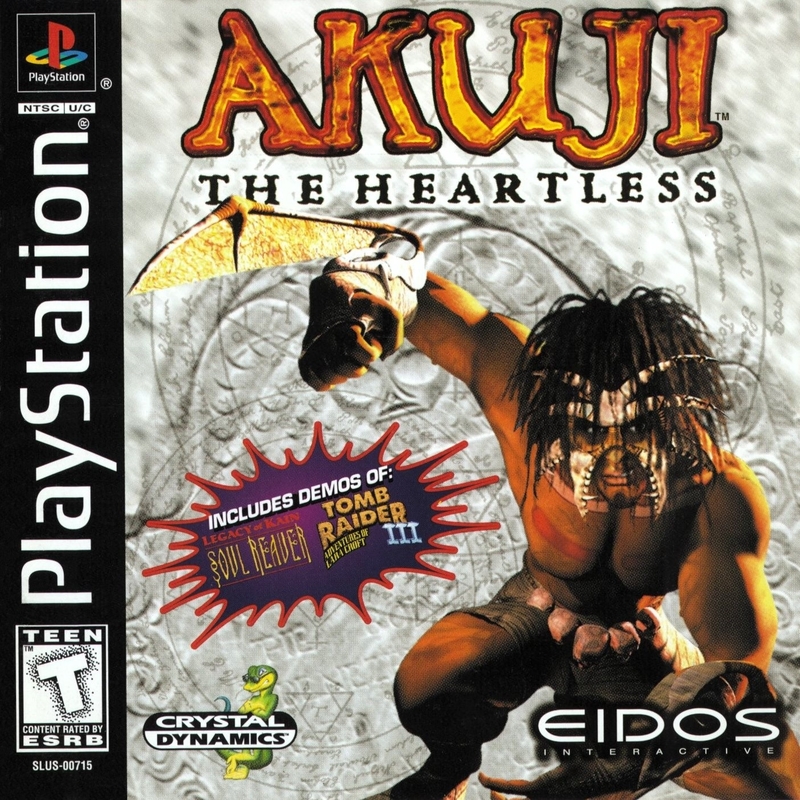 In Akuji: The Heartless the player takes the role of Akuji, a voodoo-priest. The title of the game is meant to be taken literally as Akuji's wedding day brought a problem with it: his brother kills him and rips out his heart. Now Akuji has to travel through the underworld to get back to the living and take his revenge.